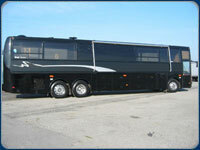 We provide limousine, car, van, SUV, VIP coach and bus transportation. We have the vehicles to fit your needs. Prom night is a very special evening, something you will cherish forever. 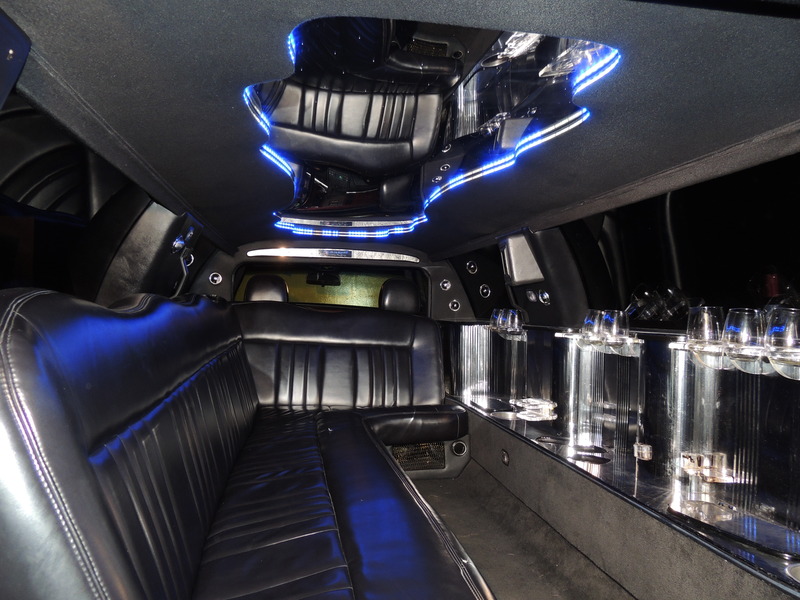 So why not make the evening the best it can be by booking an elegant and stylish limousine for you and your date? Or maybe you want to share the evening with a group of friends. 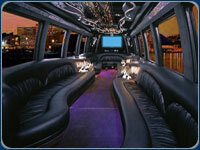 Ohio Limo Express offers superb Prom service to make sure you turn heads and impress everyone in style and comfort. Contact us today for details and available specials. Our drivers undergo rigorous training and are guaranteed to be the most professional and courteous available anywhere. We are on time and always ready to accommodate your needs.